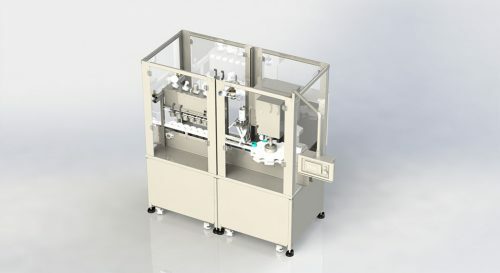 Over 80 Canning Lines Installed Worldwide! 30 Cans Per Minute (CPM) based on 12 oz. 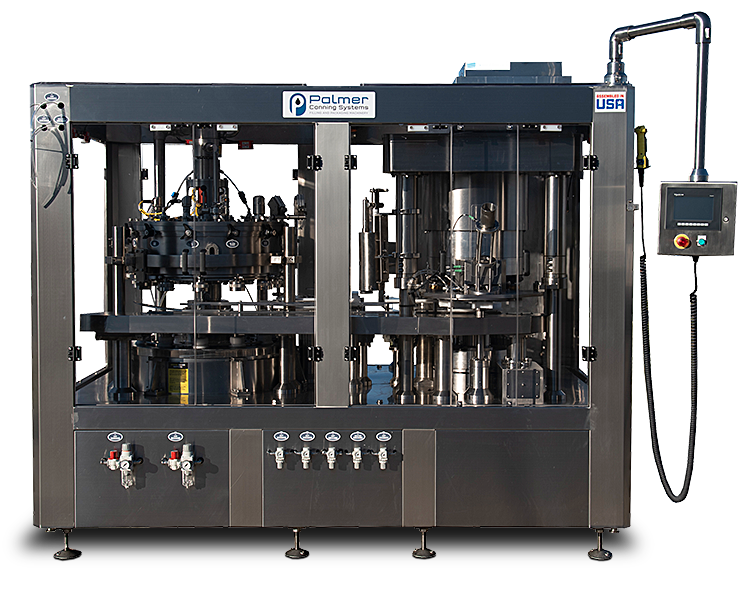 Our CraftRinse empy can rinser is standard with waterless ionized for reduction in water usage. 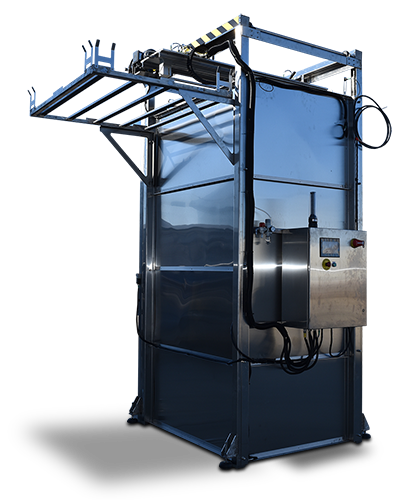 Our CraftDry post fill rinsing and drying system is designed for cost effective performance with 2.5HP, 4.5HP and 10HP blower and manifold options. The WeighCraft inspection system is ideal for checking fill level of cans on micro-brew production lines. 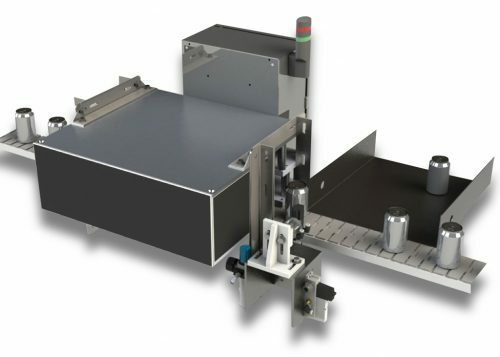 The device incorporates a precision load-cell that weighs the can to determine fill. 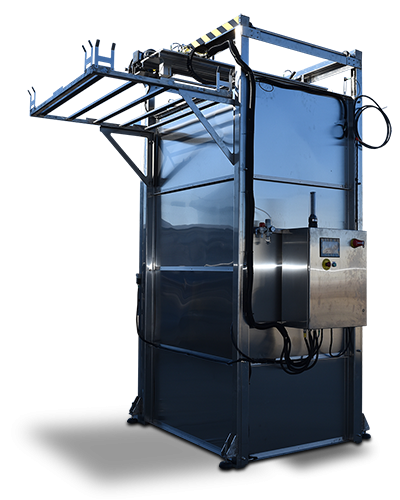 A simple touch screen interface allows direct entry to set over and under limits. 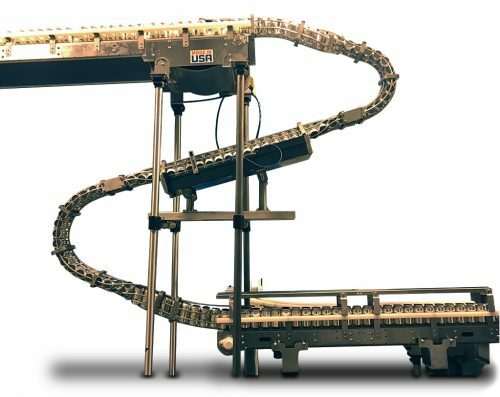 Each can’s weight is displayed as well as the total production count and eject count. 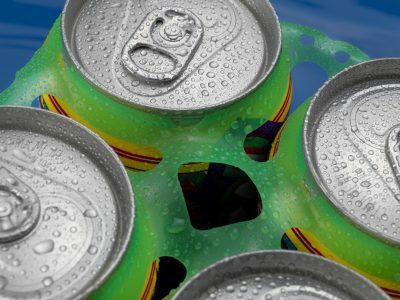 WaveGrip is an innovative new solution to your can collation needs which is easily applied to the rim of your cans to turn them into safe and secure multi-packs. 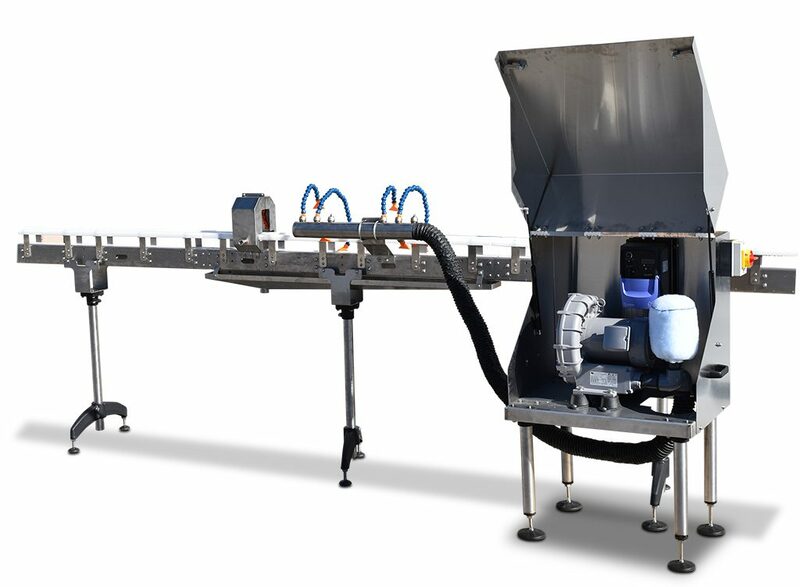 Suitable for all kinds of canned drinks producers – WaveGrip will give you value for money with the widest choice of equipment for the lowest cost. 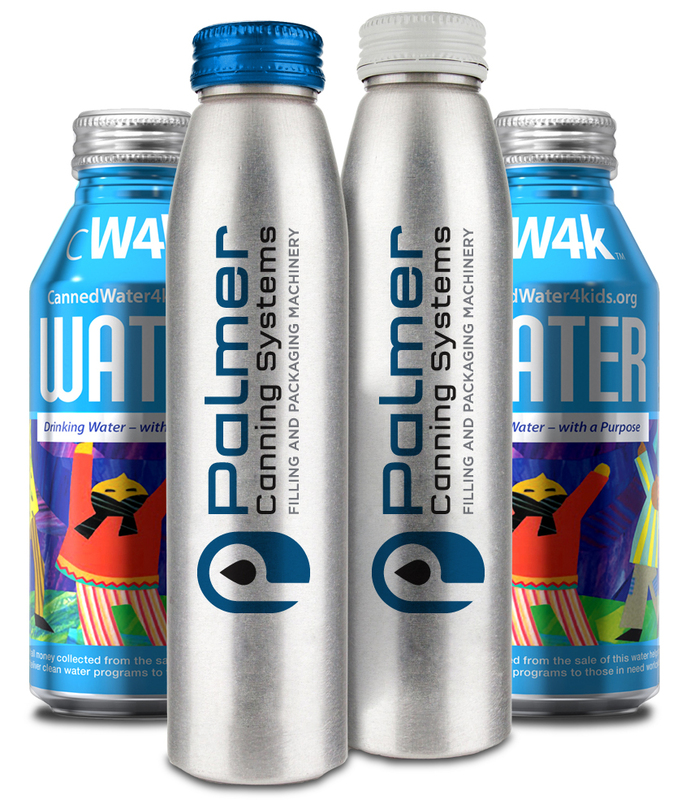 We are now offering Ball Metal Alumi-Tek exal socal can bottle filling and capping systems with AlumiBloc™. Our AlumiBloc™ counter pressure can bottle fillers and ROPP cappers fill and cap between 30-100 can bottles per minutes. 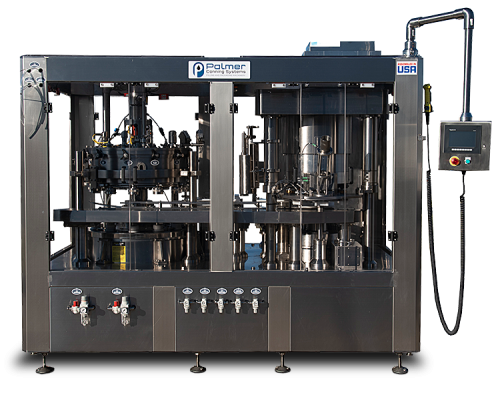 Ready to take your beer & beverage canning to the next level? Or just want to get started in canning.